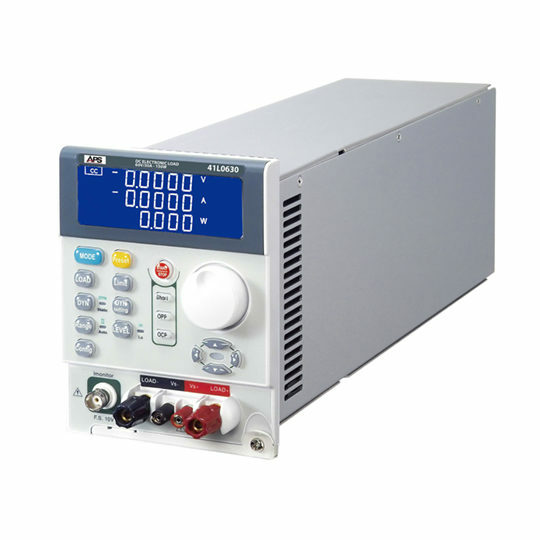 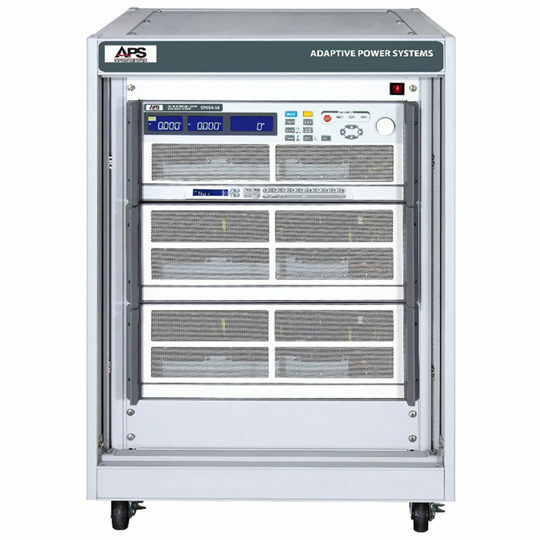 The GPE-X323 is a high resolution DC power supply with power capabilities from 192 to 217W and up to four totally independent isolated output channels. 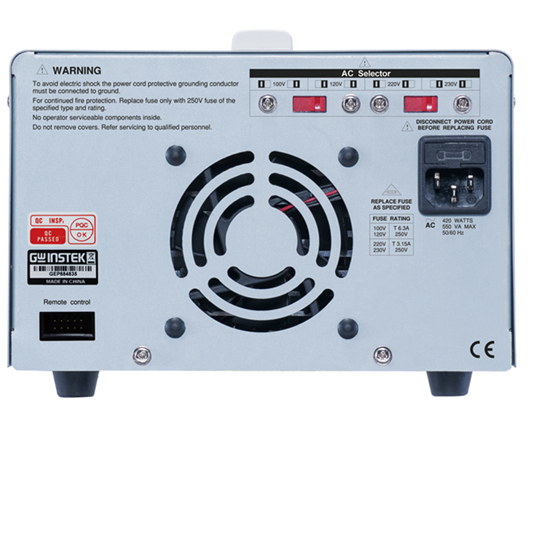 Moreover, this family of power supplies features high resolution, low noise, high reliability, key lock function and compact size, firmly establishing another new paradigm for GW Instek in manufacturing economy linear DC power supplies. 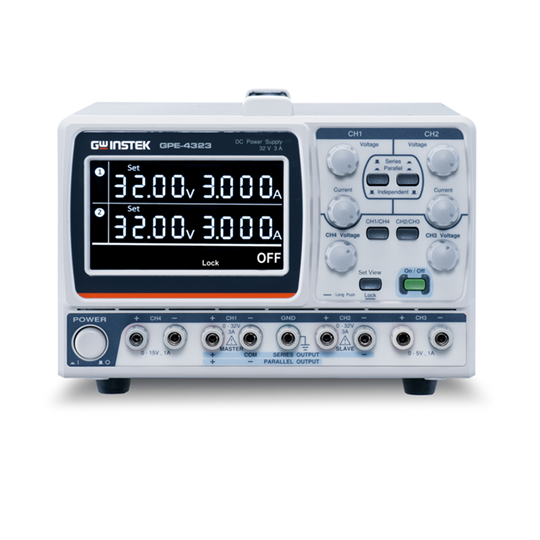 The unique built-in digital panel control design allows the GPE-X323 series to provide users with more efficient functionalities, including set view and key lock, so as to expedite the operation process. 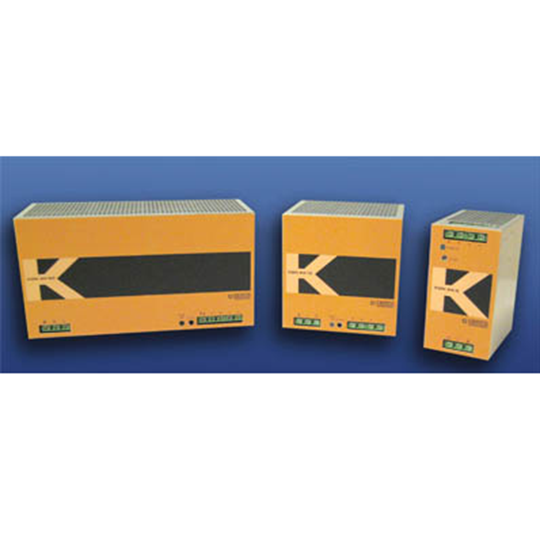 These functions prevent users from making unwanted changes to set voltage/current, as well as clearly indicating the status of the output, respectively. 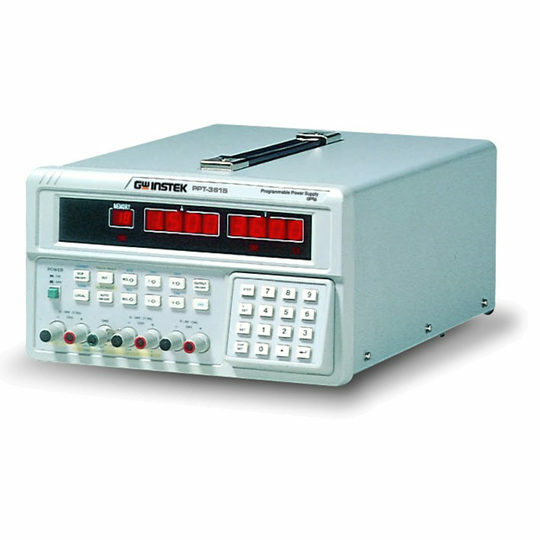 In addition to independent output channels, the GPE-X323 offers automatic tracking series and parallel connection function. 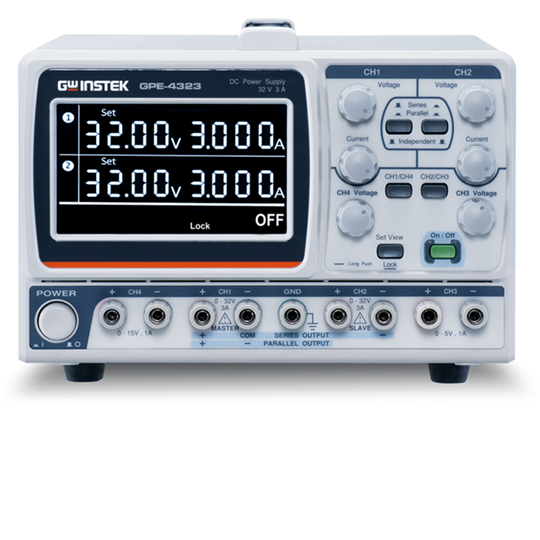 Only channel 1 and channel 2 in the models GPE-2323/3323/4323 can be put in series or parallel and therefore can achieve a series voltage of 64V or a maximum of 6A in parallel mode. 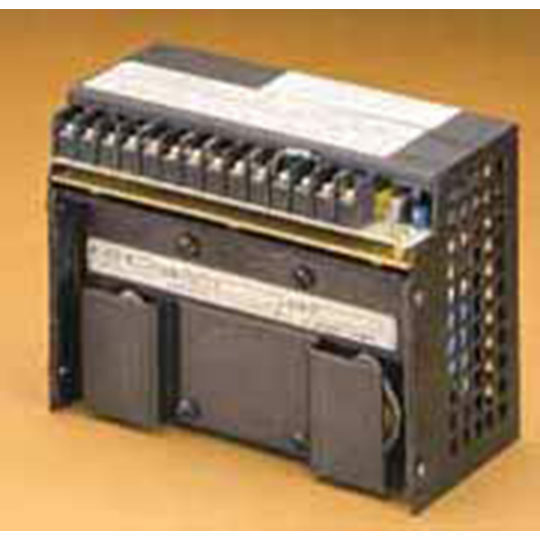 The GPE-X323 provides a port that allows the user to enable/disable the output remotely, whether it is using an external relay or a jumper shunt.